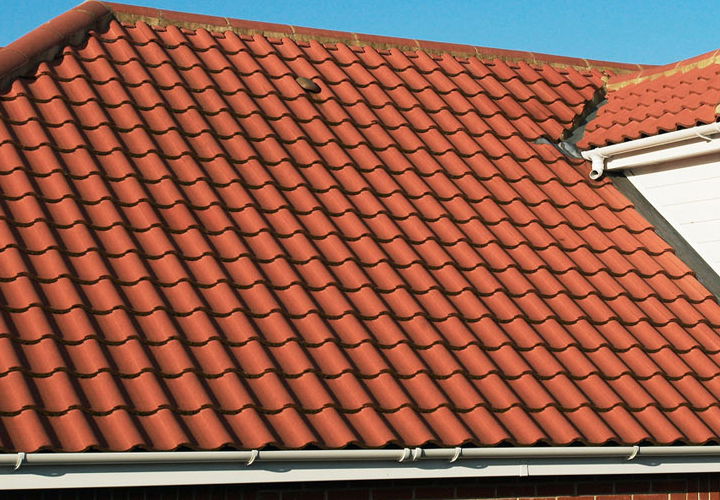 All aspects of Tile Roofing from minor repairs and maintenance to complete re-roofs and new builds. 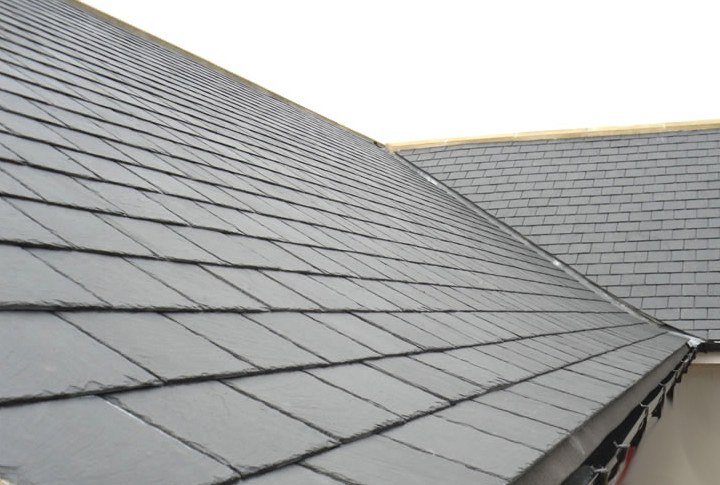 All aspects of Slate Roofing from minor repairs and maintenance to complete re-roofs and new builds. 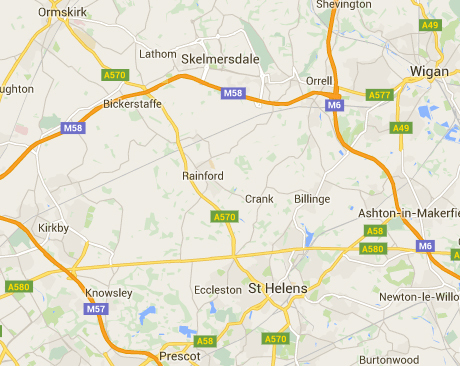 At MH Roofing we can look after all your roofing needs whether you have a flat roof or a pitched roof. The majority of our work includes pitched roofing such as; slate roofing & tile roofing or flat roofing including; felt roofing, single ply roofing & membrane roofing. We also carry out roofing repairs and roofing maintenance from minor roof repairs to storm damage roofs and regular maintenance contracts. If you are looking for roof alterations we are experienced in working with; roof trusses, roof conversions, ridgework, roof pointing, chimney work, leadwork (lead flashing), fascia boards (UPVc) & soffits and guttering services. A common service we offer year round is basic roof maintenance & minor roofing repairs including; gutter cleaning, gutter repairs, chimney pointing, roof tile replacement and roof slate replacement mainly around Winter time due to bad weather, freezing temperatures, storms & heavy wind.